As officially premiered on Pete Tong's prime-time Essential Selection radio show, Size Records ringmaster, Steve Angello returns to make a mark of quality with the more formal follow-up to 'KNAS'. After seven months waiting, the final version of 'Yeah' is released today, making up Angello's ninth solo release! Have a listen! 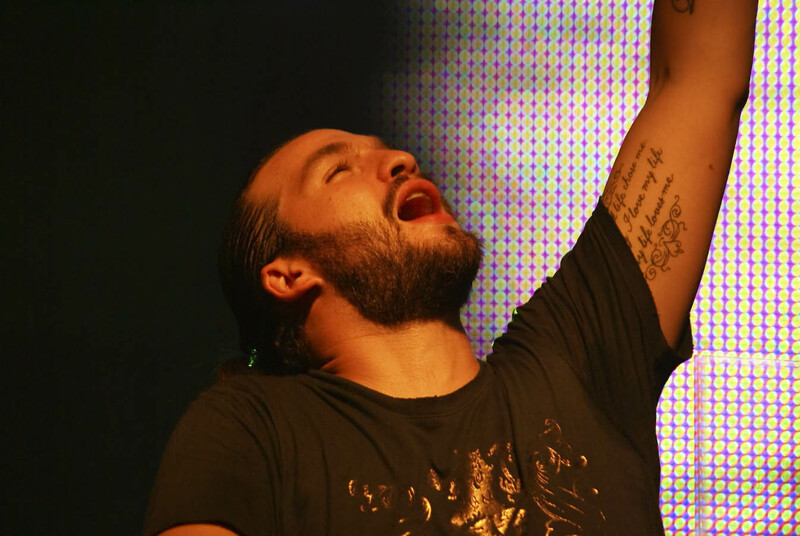 0 Respones to "RELEASE: Steve Angello - Yeah (Original Mix)"